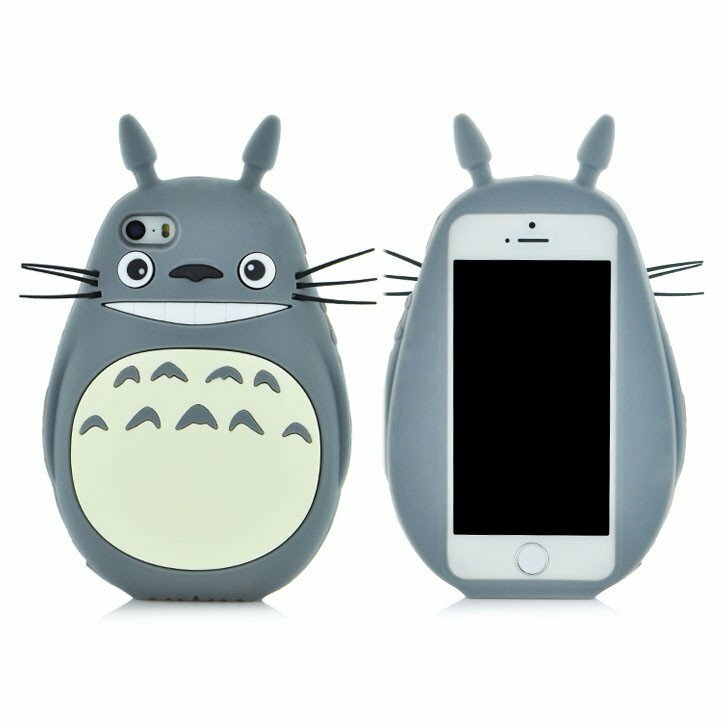 This Totoro phone case is just too cute to resist! Totoro has a big smile and little whiskers, along with his round belly. Made from thick but flexible silicone, this cover will keep your phone safe from bumps and dropping while still letting you access all the features. It's available for several different iPhone models too.